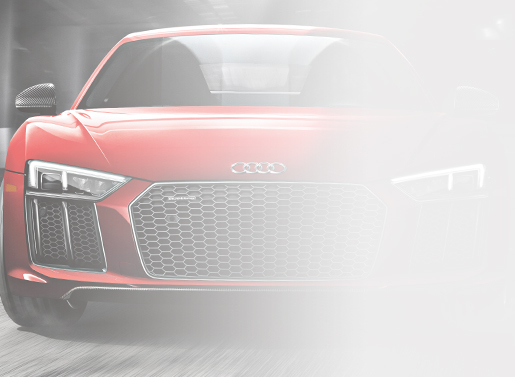 Audi Dayton New Audi Vehicle Specials - Don't miss your chance to get an incredible deal! *Plus sales tax, fees, and registration. All rebates to dealer. Excludes all prior sales. See dealer for complete details.